Do you like to enjoy a nice cup of tea in the morning, afternoon and/or evening? Do your children love inviting their little friends over for a tea party in the playroom? We have a nice variety of delicious teas for you to savor. 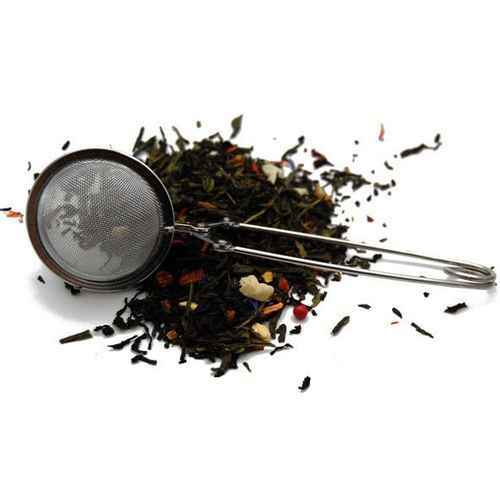 Black teas with a variety of delightful fruit aromas, herbal tea and also Christmas tea can be found here. Nothing makes you feel more cozy during a cold winter evening, than being snuggled up on the couch with a hot cup of tea in your hand. 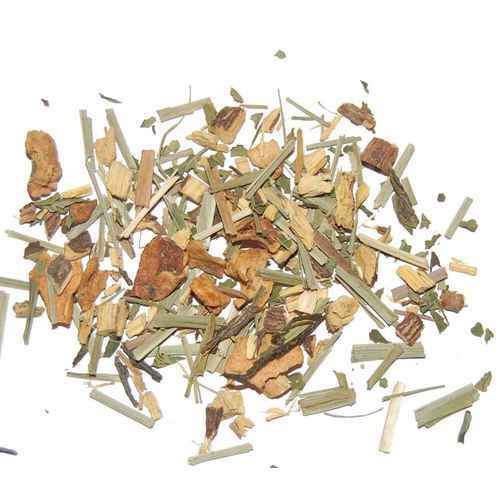 Our flavorful loose teas also make wonderful gift ideas.